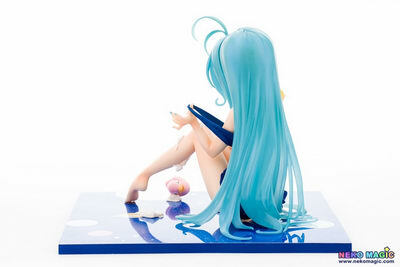 December 13th, 2014 By: GGT Category: 2015/05 release, Figure News. 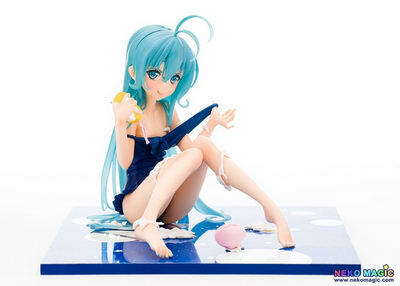 Orcatoys is going to release the Towa Erio ( 藤和エリオ ) Swimsuit in Bathroom Ver. An Angel’s Smile ( お風呂で水着ver. 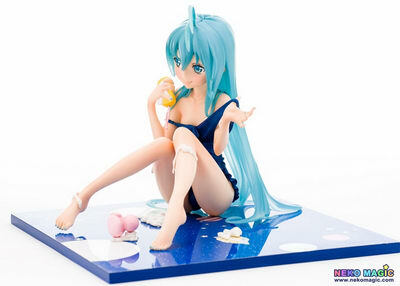 天使の微笑み ) 1/7 PVC figure from the “Denpa Onna to Seishun Otoko” ( 電波女と青春男, Electric Wave Woman and Vernal Man). Will be released in May 2015. Around 110mm tall, 10,800 yen.